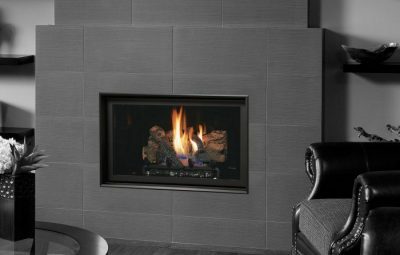 This sophisticated fireplace can accompany any architectural style with a selection of fireback options along with realistic Driftwood and Stone Fyre-Art. *Price advertised is for heater only with plain glass media. Flue and fascia extra. 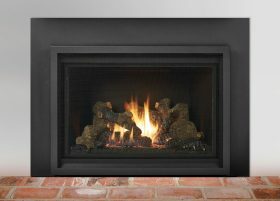 Join the Lopi tradition by heating your home with the Lopi 564 GS2 gas fireplace. 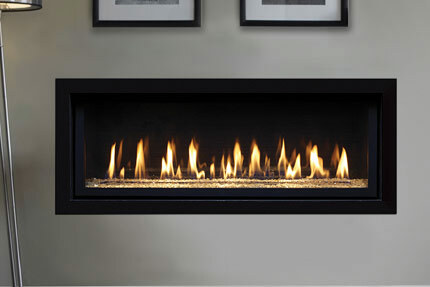 The Lopi DVL GS2 Gas Insert is designed to turn your existing ﬁreplace into an economical and beautiful heat source. 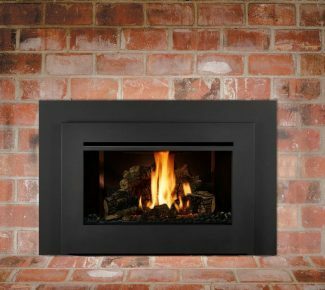 The Lopi DVS GS2 Gas Insert is designed to turn your existing ﬁreplace into an economical and beautiful heat source.